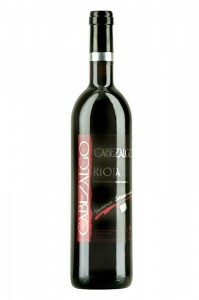 Grape variety: This wine is produced from 100% Tempranillo grapes, which are selected and harvested by hand from the winery’s oldest vineyards. Production process: After the alcoholic fermentation, the malolactic fermentation takes place in oak barrels, and after gentle decanting, it is transferred to new American and French oak barrels, and later bottled for refinement. Tasting: Intense deep red colour. 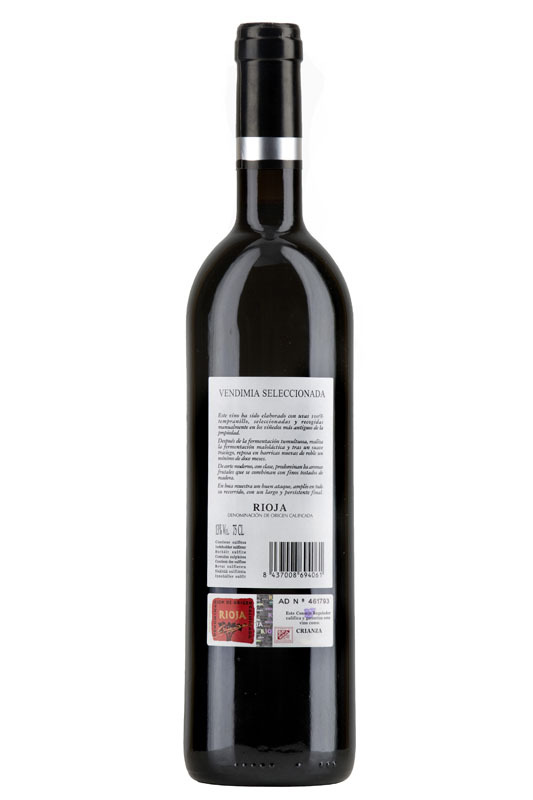 A classy, complex and voluptuous wine, in which perfectly ripe fleshy fruit aromas dominate in combination with the fine and creamy toasty woods. 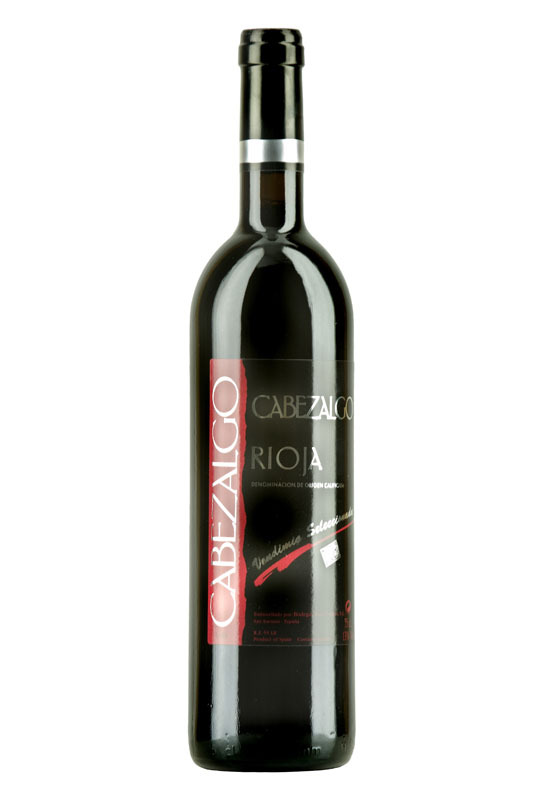 It is strong, structured and expansive to the palate, with a long, lingering finish.